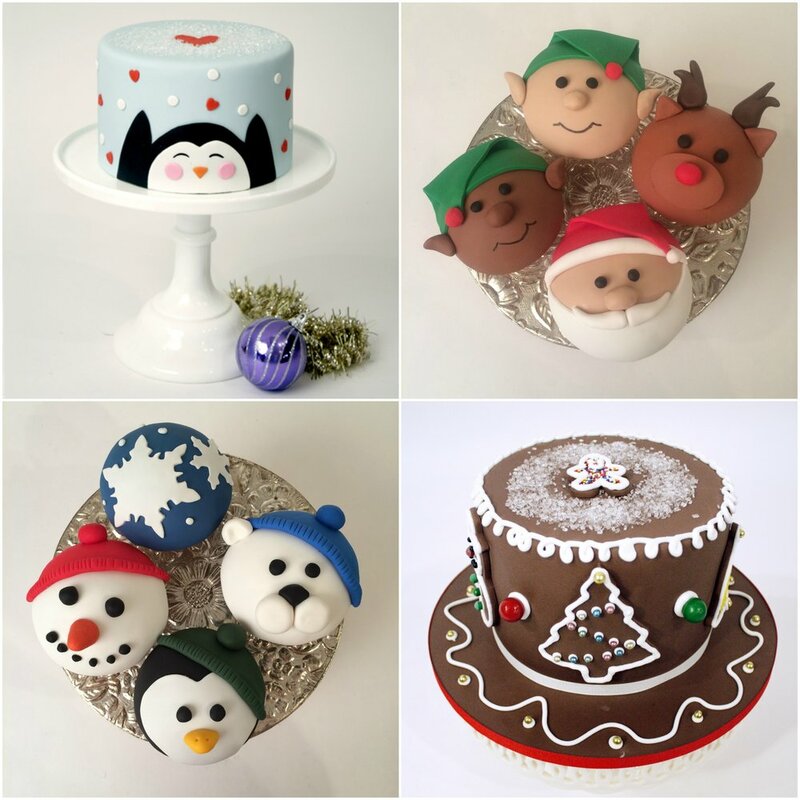 'Tis the season for sweets, so we're offering you discounted treats! 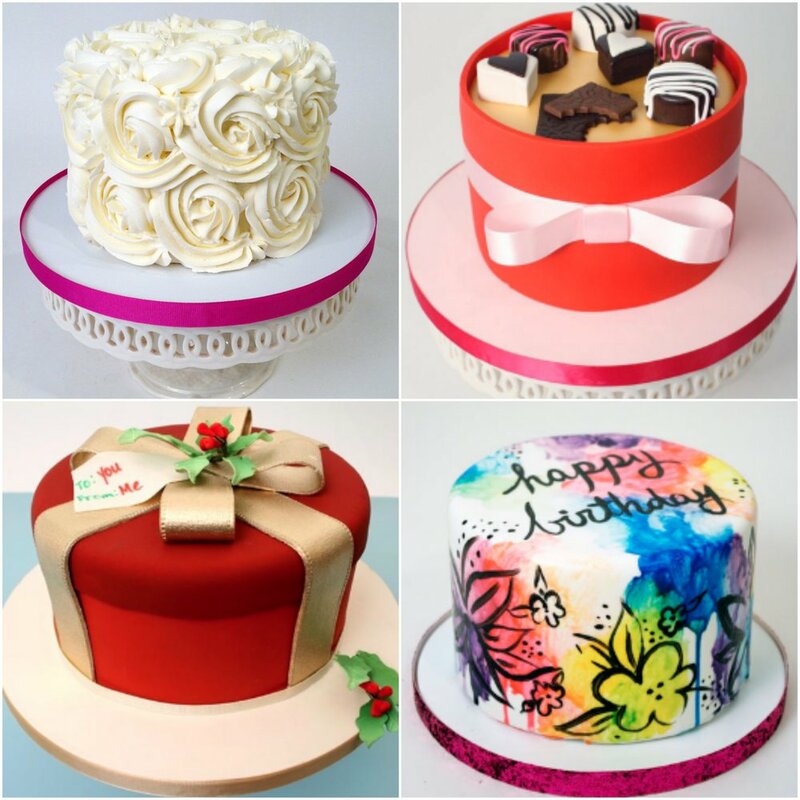 Pre-order cakes for your holiday gatherings and future special events! Cake Masters Premieres Monday 4/11 at 9p/8c on Food Network!